Since we posted our article last month about ‘Winter Cold Causing Problems with Your Hardwoods’, we’ve had a handful of people ask us about different humidifier options for their home. As we explained, along with the cold winter weather comes dry air. To stay toasty warm in our homes, we sometimes crank up the heater, which adds to the problem. 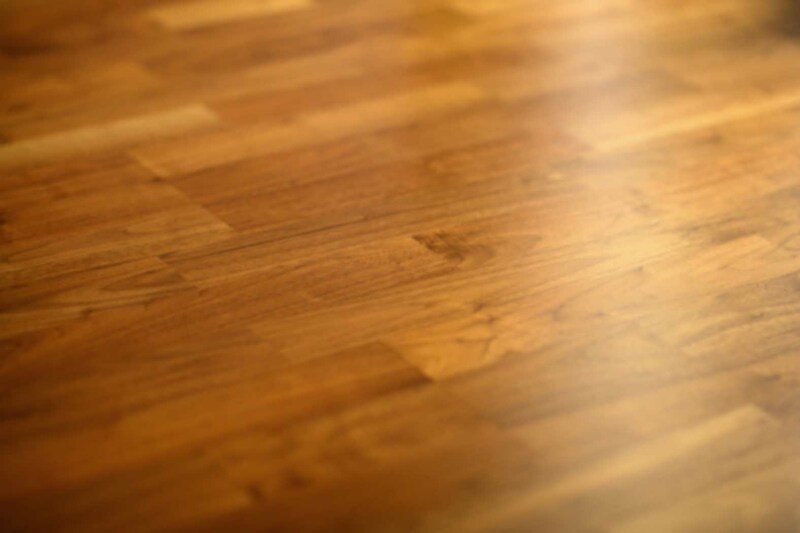 While moisture causes hardwood floors to expand and cup, overly dry wood can cause it to shrink, gap, and crack. Not only is dry air hard on our wood floors, it has many other damaging effects on our healthy… dry noses, cracked, itchy skin, and sore throats. It can also aggravate allergy, asthma, and cold symptoms. Sound familiar? A whole house humidifier can add just the right amount of moisture to your home to help protect your health and floors. So how does a whole house humidifier work? It is installed directly to your central new or existing heating and cooling system. While continually monitoring relative humidity levels in your home, moisture is introduced into the air in the form of water vapor and is usually distributed via your heating and cooling system ductwork throughout your home. This humidifier provides fan-powered flow-thru and whole house humidification with low maintenance. It has low water usage and is compact to allow mounting in more applications. This humidifier has easy installation and is considered to be the best choice for variable speed and multi-stage systems. It humidifies up to 4200 square feet and uses Vista model No. 714 filter pad. This newly designed model features a flow-thru fan powered technology allowing it be mounted in areas where space is tight. This Humidifier has a built in fan so a bypass duct is unnecessary. It has an evaporative capacity of 0.75 gallons per hour with a water flow through rate of 6 GPH and is capable of humidifying a tightly-constructed home up to 4,200 square feet in size. « Thank you very much for good work, Eric and your crew!